One of the biggest wedding decisions is choosing what season to tie the knot. Some brides love the summer sun. While others dream of a winter wonderland. 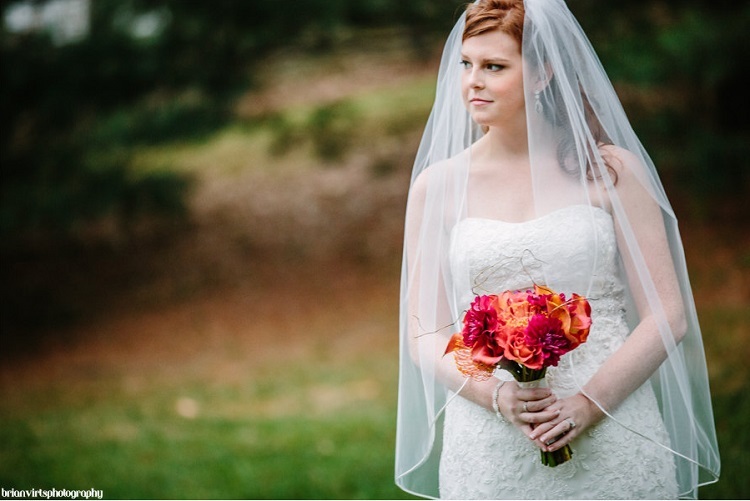 Amanda and Josh picked the peak of fall for their Big Day. Instead of a spring garden, they got married in a beautiful mansion. The colorful foliage provided a elegant backdrop for outdoor photos, adding the perfect autumnal touch. 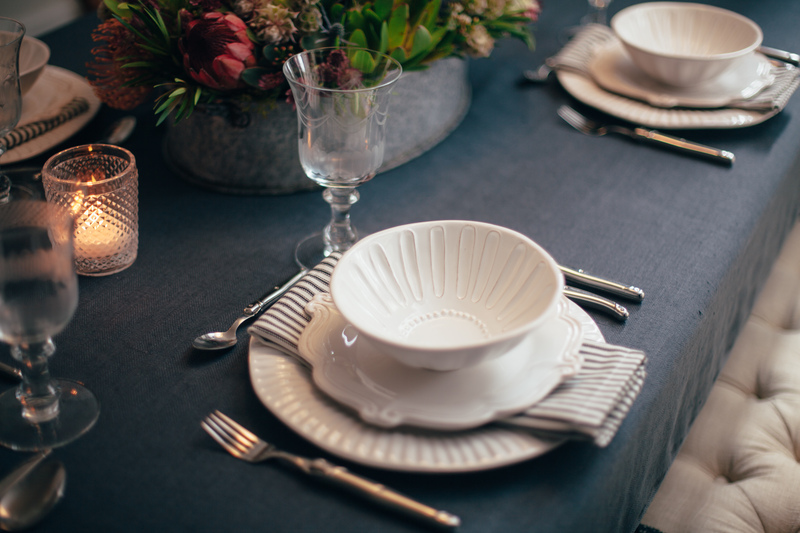 Read on to see all of the stunning details from this classically styled celebration. 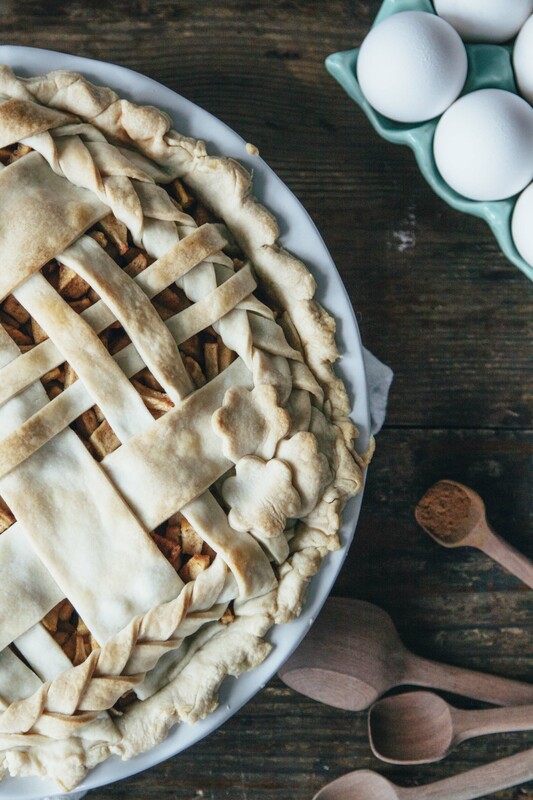 Fall is one of our favorite seasons to be in the kitchen. There is a certain hum in the air as the leaves begin to change color and the days start getting shorter. Time to start planning for the holidays! 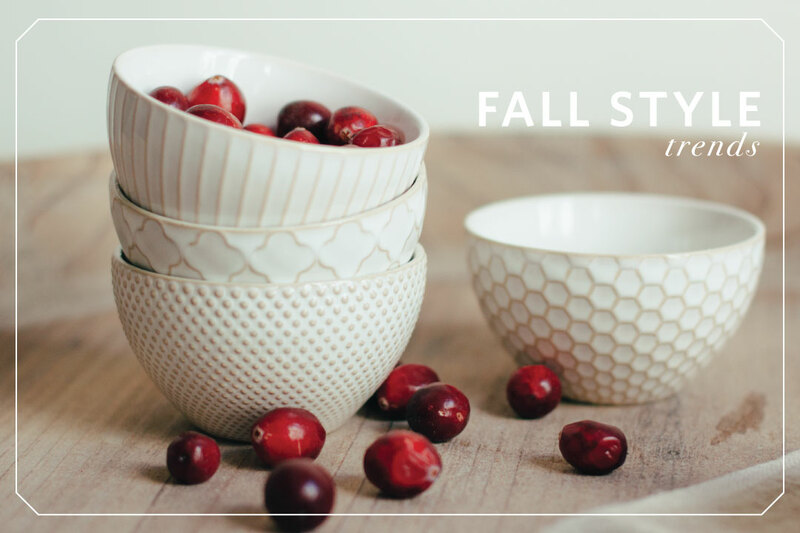 We have hand-picked this year’s top autumn style trends to make sure your table knocks the socks off all of your guests. 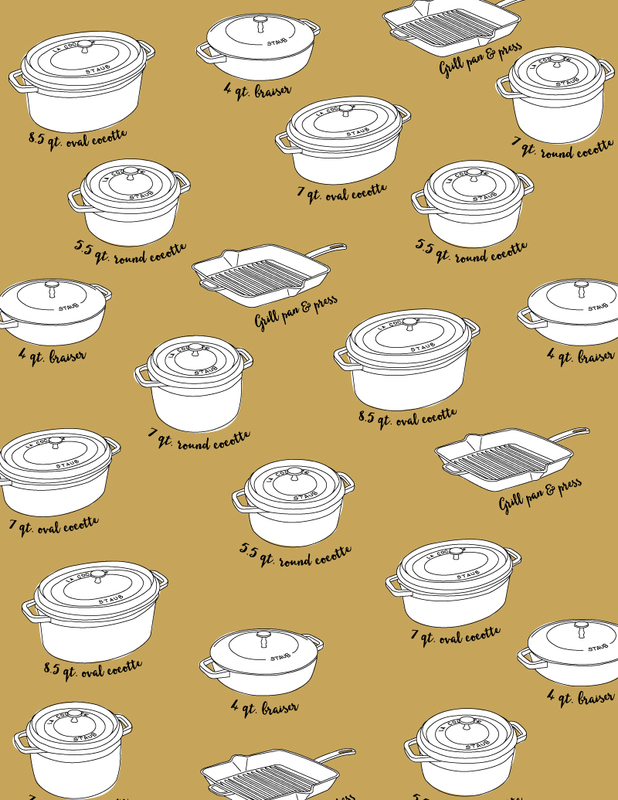 Whether you are drawn toward hues of grey (the hot new neutral), love using texture to give dinnerware a pop, or are ready to invest in timeless European pieces for your kitchen, make sure to read on for the full list of favorites! 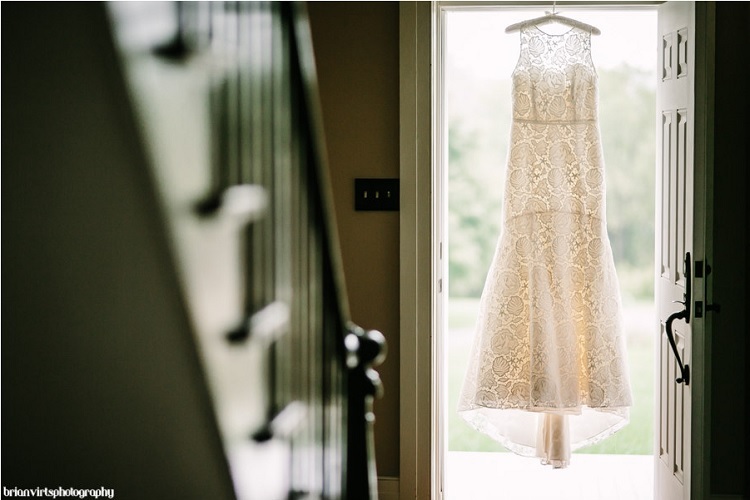 It might be the dog days of summer, but we are already looking forward to fall wedding season. The foliage turns from lush greens to rich golds, fiery reds, and burnt oranges…just talking about it makes us ache for autumn! Sasha and Jimmy selected a local farm as their venue and celebrated the bounty of harvest with every aspect of their decor. A gentle mist hovered over the grounds as they said ‘I do’. Read on to see how they tied in silky shawls, rosy ripe pears, gorgeous amber florals, and rustic birch accents. 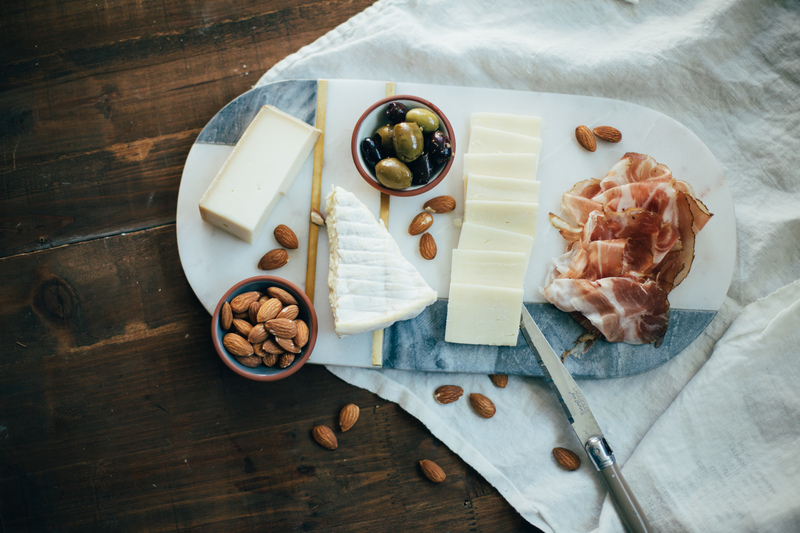 Homemade gifts are one of our favorite ways to say thank you during the holidays. They are perfect for neighboors, teachers, co-workers, and that person on your list who has everything. 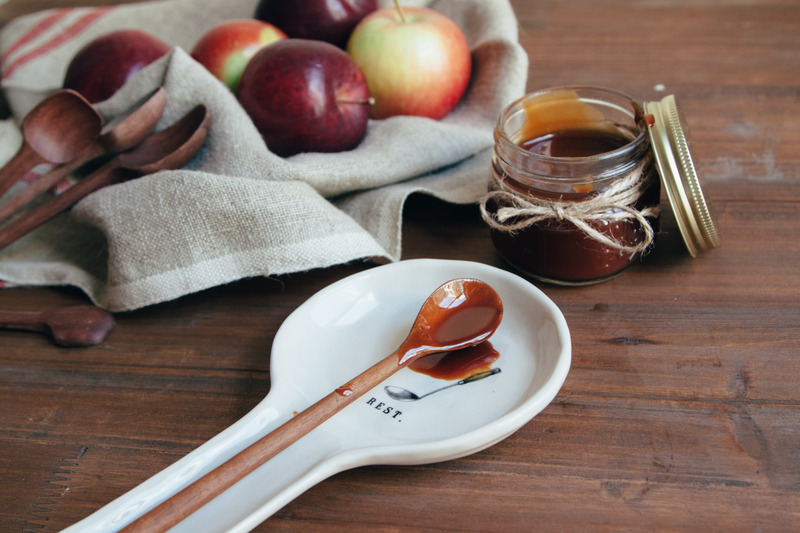 This sea salt caramel is dead simple to make and easily packages up for adorable gift giving. It only uses a few ingredients that you probably already have in your pantry, just pick up some cute jars and you are good to go. Read on for the full recipe and try not to eat it all yourself! 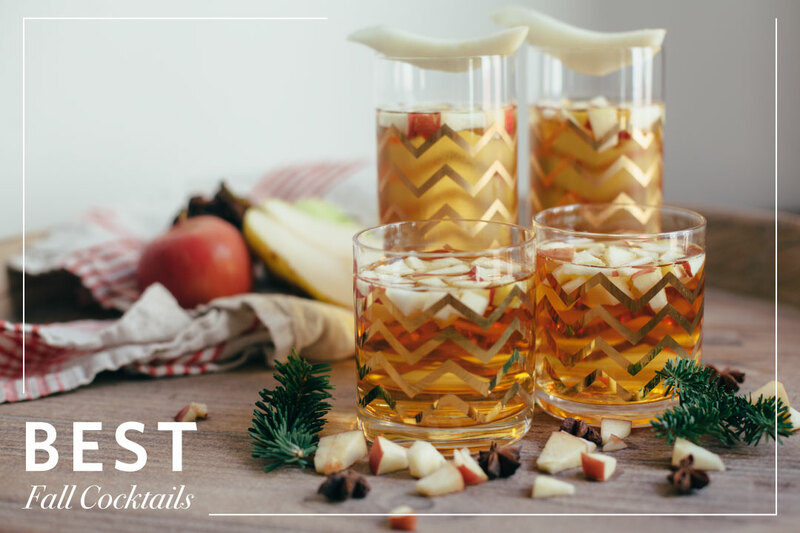 Last week we shared our favorite pumpkin, apple, and pear drinks for October. 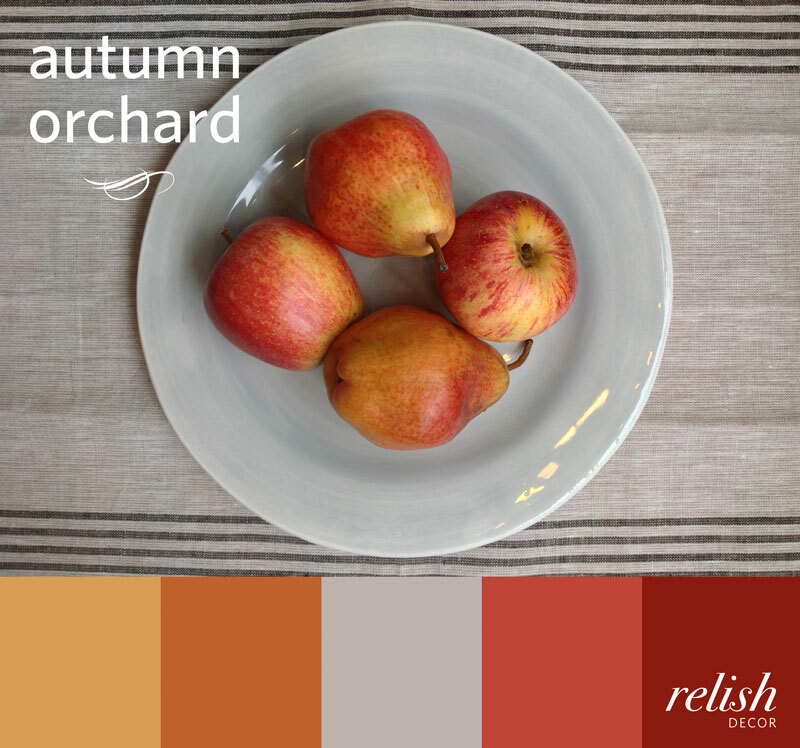 Keeping with the orchard theme, we captured the spirit of autumn with a palette inspired by vividly hued fruits. Toasty orange, candy apple red, and golden yellow bring a hint of harvest into your decor. Pick a few bold tones or use them all for a riot of color to match nature’s gorgeous fall foliage!